Subscription popups can enlarge your mailing list if you use and construct them on purpose. The form should be clear and beautifully designed. 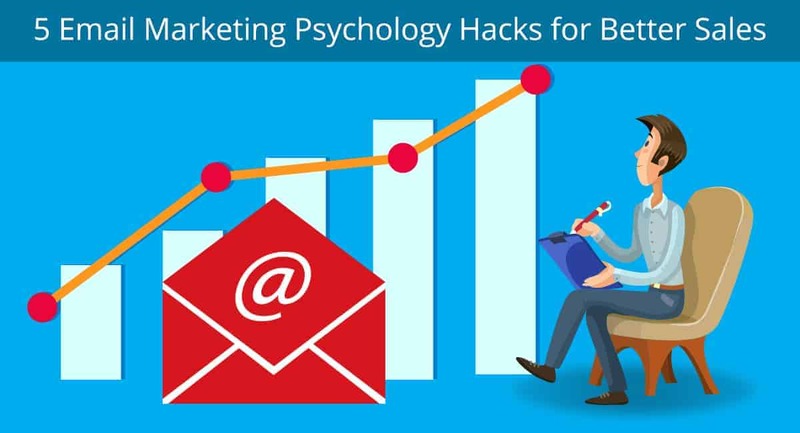 You can include your offers, some kind of bribes for your users to make them subscribe to your newsletter. 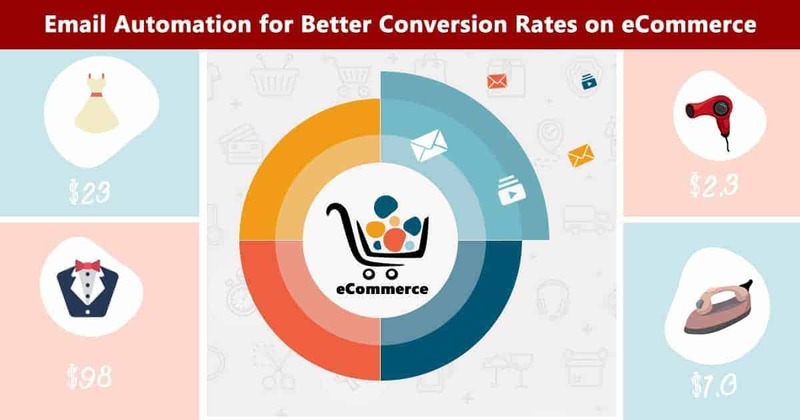 The point is to offer something that will doubtlessly interest your site visitors and they will be ready to subscribe. Show them some assurance that their emails are safe with you, as this is a very important point for the users. 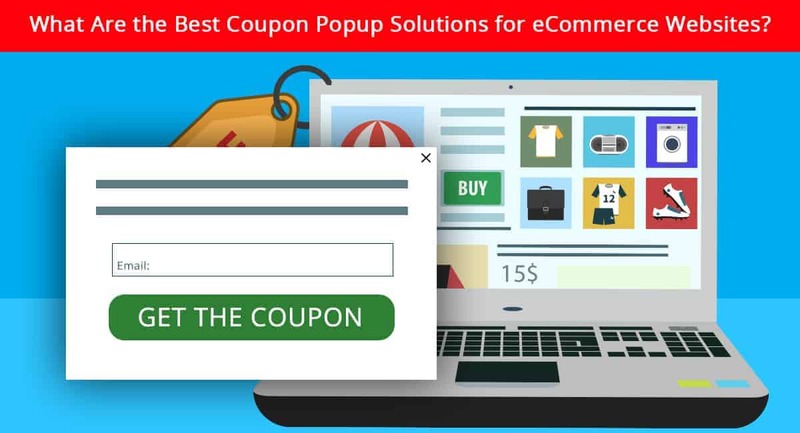 You can display some sales, free item promotions or include download links inside the Subscription popup. So the users will get the prize after they subscribe! 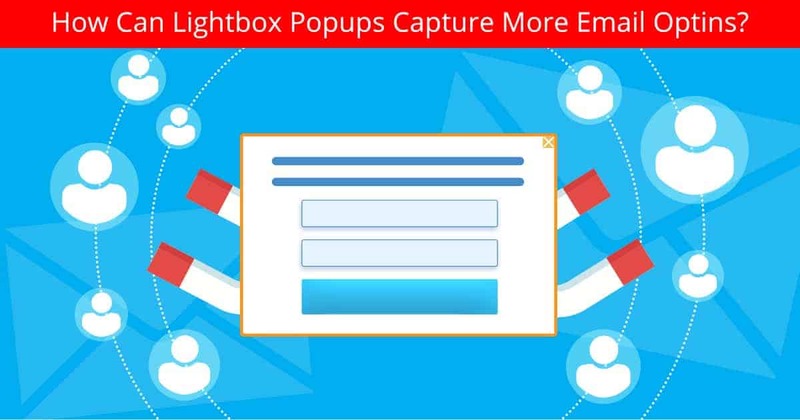 How Can Lightbox Popups Capture More Email Optins? Floating Button Option Available in Popup Maker Now! 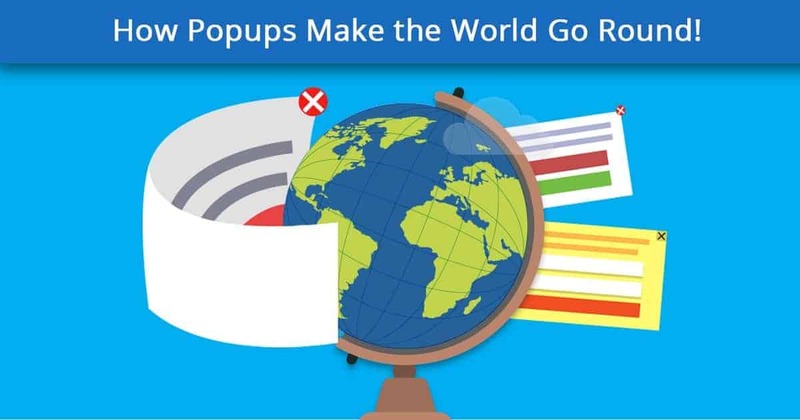 How Popups Make the World Go Round!